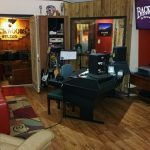 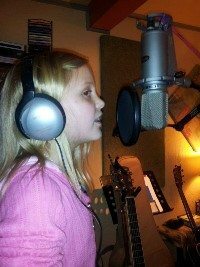 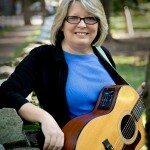 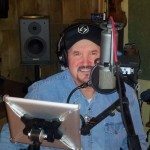 Backwoods Recording Studio is now offering a special service for the Singer Songwriter & Musician looking to set up a home recording studio. 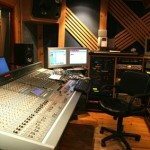 Setting up studio recording equipment and installing software can be overwhelming, frustrating and time consuming. 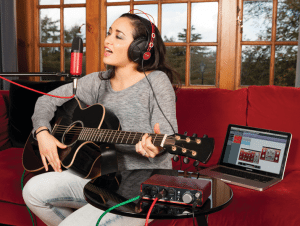 We offer an affordable solution for beginners to help you set up a functional and efficient home recording studio. 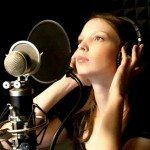 We’ve been recording professionally for years let us us help you get started. 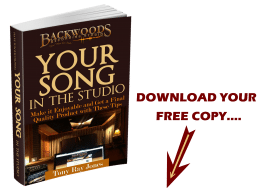 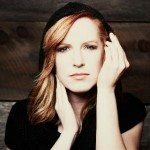 This is a comprehensive (3) three hour tutorial that will get you setup and on your way to recording your songs professionally right in your own home studio! 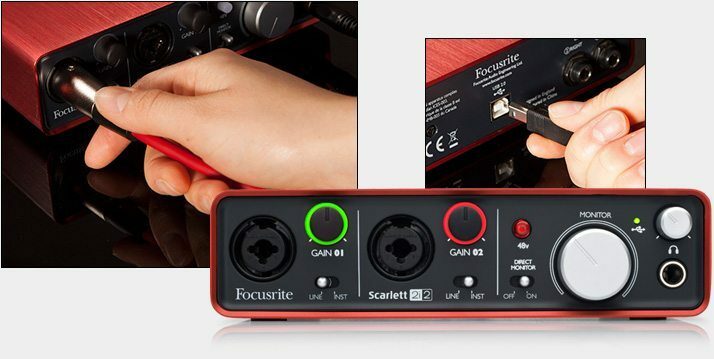 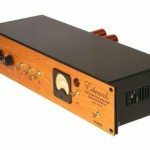 Cost $300.00 (one-time fee) Audio interface, or any other gear not included. 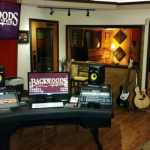 Contact Tony Ray at tonyray@backwoodsrecordingstudio.com for more information or to setup an appointment.